This one is for you if you have, or think you may have an abdominal separation ( diastasis recti)/ pelvic floor issues/ a feeling that something just isn’t fitting back together post giving birth! Space v limited so let me know soon if you are interested. 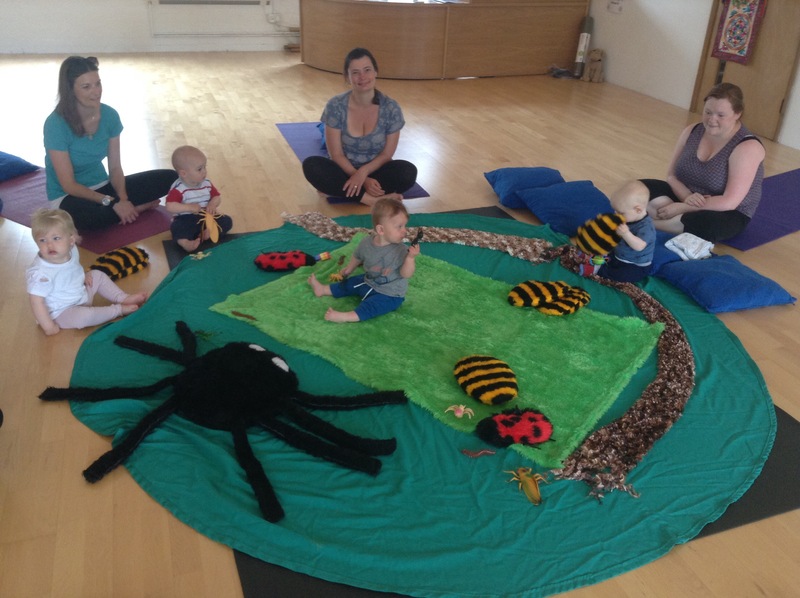 Yoga for everyone in the heart of Newton Abbot! Yoga: The Sunday sessions is my weekly open class. Suitable for anyone (over the age of 16) who wants to get peaceful, feel great in their body , and start their week on a high 🙂 Includes slower, restorative practices for quieting the mind and awakening deeper wisdom, as well as stronger, flowing yoga which will raise your heart rate and strengthen you from within. Balances and inversions are worked towards in a way that starts where you are at but challenges you to explore what your body can do! Anyone can benefit from these postures with the right guidance and props! Drop in rate £9. Prebooked block rate £7.50. The next postnatal recovery and baby massage course ( for babies aged around 2 -12 weeks) – starts on the 10th May. This is a 5 week course. Family Yoga: sorry but this monthly class is taking a break until i finish my studies in December ’18. I will also be taking it to a couple of festivals in the Summer holidays!